Game Freezing Problem After Installing. The problem is usually caused by a corruption in C:\Documents\data\cfg\main file where there maybe something missing. This is will normally happen straight away after loading your game for the first time. 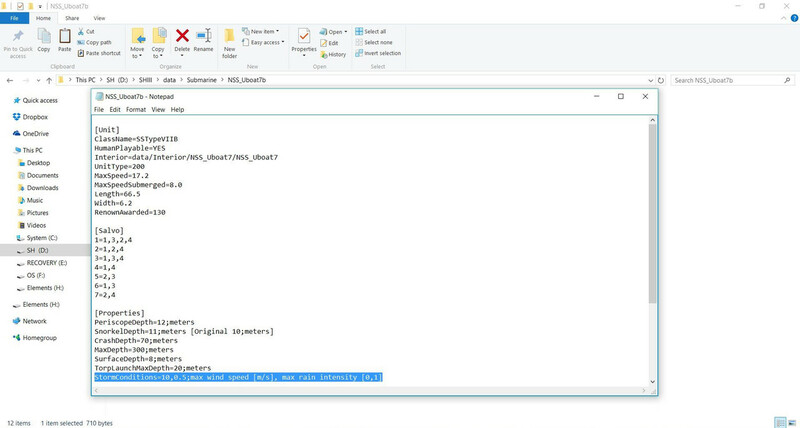 There is a similar file also in your > Main Game Folder > data\cfg\main which will continue to show the default settings when changes are made in C:\Documents\data\cfg\main and do not need to be changed. This is my Time Compression settings which gives better Port maneuverability. Option > Copy and Paste it to replace yours. You can change any settings after testing. These settings can be changed when the game is not running. Last edited by THEBERBSTER; 01-17-2018 at 03:46 PM. 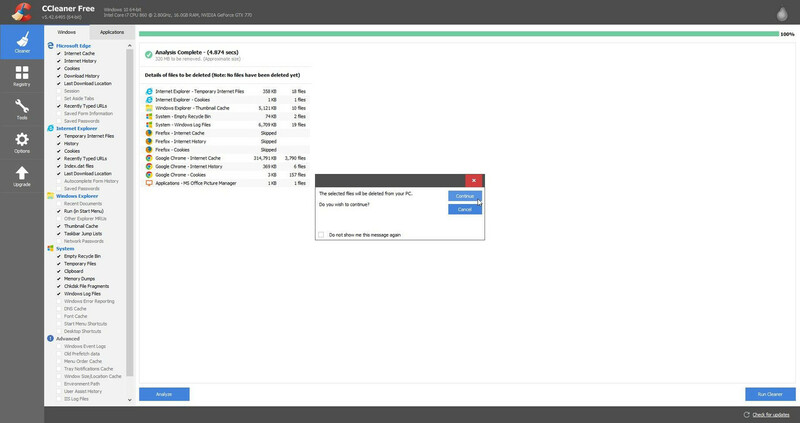 How To Use The Ccleaner Free Registry Cleaner. If you are installing for the first time or re-installing because of a problem it is essential that you use a Registry Cleaner as part of this process. Ccleaner is free and is basically two cleaning tools one is a very good tool for uncluttering your PC and the other for keeping your registry in good shape. I use the cleaner every day before I shut my PC down. The Registry Cleaner can be used as and when required. Recommended download link for Ccleaner. This is a very simple installation. Now follow the Wizards instructions. How to use the System Cleaner. Close any internet activity you have open. Ccleaner will prompt you to close or, it can force a closure for you. Use this Cleaner first unstaliing, installing, and re-installing your game. Open Ccleaner from its desktop icon. Picture 1 > Click on Analyze. Picture 2 > Shows the Analysis has completed its task. Picture 3 > Now Run the Cleaner. Picture 4 > Press continue to start the cleaning. Picture 5 > Cleaning has completed its task. 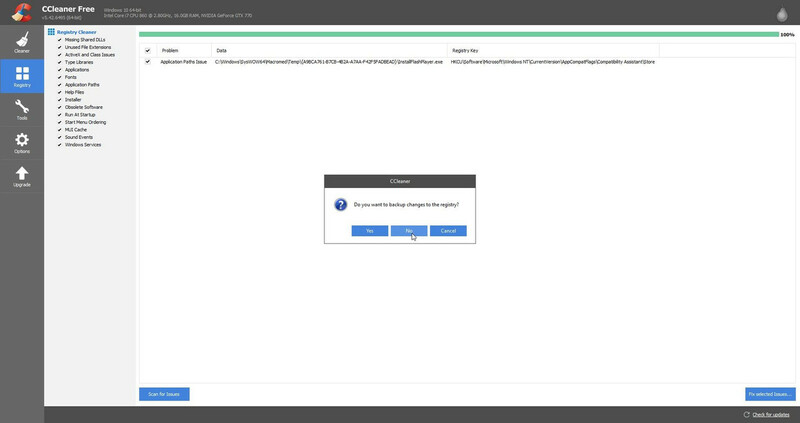 Exit Ccleaner unless you are going to use the Registry Tool. How to use the Registry Cleaner. Picture 6 > Click on the Registry Icon. Picture 7 > Registry cleaner is now open. Picture 8 > Press Scan for Issues. Picture 9 > Press Fix selected Issues. 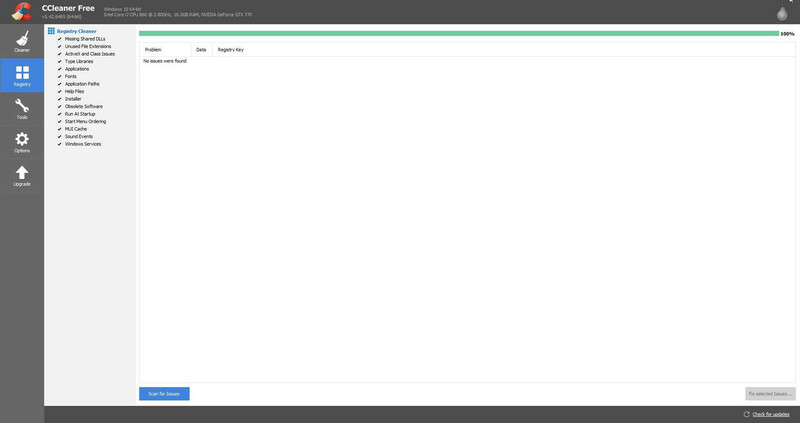 Picture 10 > You now have the option to backup the Registry if you wish. I always select No. Picture 11 > Press Fix Issues. 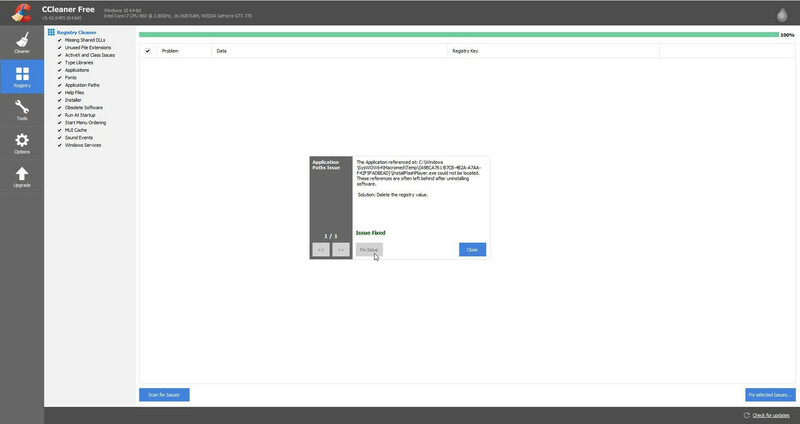 Picture 12 > Shows the Registry Tool has fixed any issues found. Picture 13 > Close the Registry Cleaner. Picture 14 > You can now Exit the application. It is important that you now reboot your system before you install or re-install your game. You will be notified when Updates are available. Updates will take you to the Piriform website as they want you to buy the Supported Version. 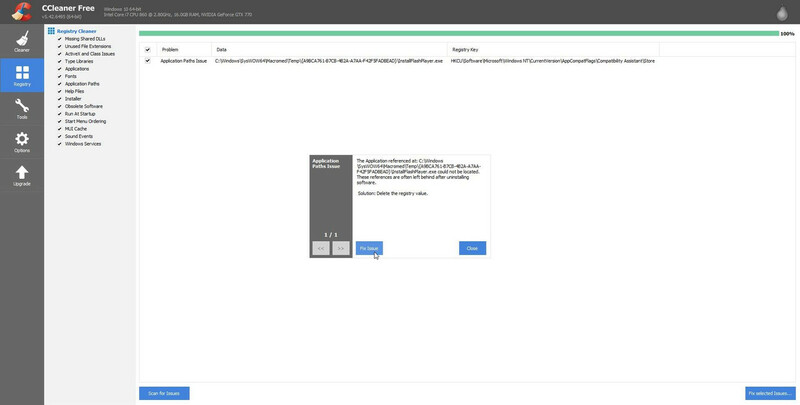 Just Google Filehippo or save the http in this tutorial. Exit Ccleaner before you install the updated version. Download the new updated free version. 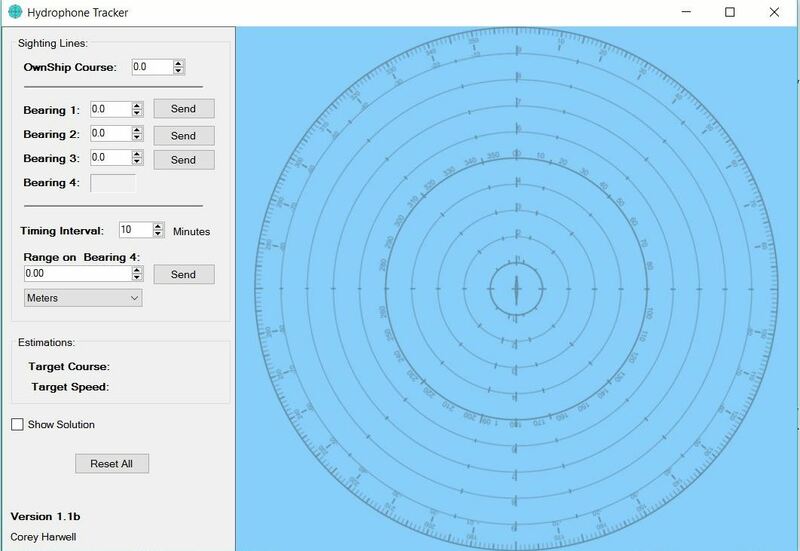 Compasses On All Navigation Map Tools Mod By Pisces > LSH3 Compatible > Enable JSGME. Do not use the Navigation Map Tool Helper with this Mod if you want the Compasses on all the Tools. I found this mod and it looked interesting. I do not like the Way Point Tool as the default LSH3 one does not allow you to make accurate positional bearings on the Navigation Map. Picture shows the Map Tools. The only issue i have found is with the Marker Tool's X Mark is a little out of position and does not place the X where it should and needs to be dragged to the correct position. It is not as bad as it sounds and the benefit of having the Way Point Tool with precise bearings makes this mod worth while. ImprovingThe Deck And Flak Gun For Use In Bad Weather By K-61. Improving The Deck And Flak Gun For Use In Bad Weather By K-61. I have never quite understood why with wind speeds over 7 m/s you cannot use your Flak Gun when mounted in the Winter Garden. While accuracy might suffer with the pitching and rolling at least you have a chance to defend yourself against that surprize Air Attack. While I personally would not use this for the Deck Gun with sea flooding over the Deck casing it can be used. To get the accuracy needed put the Telegraph to > Back Slow. This is not a perfect fix but, it will allow you to man these Weapons in situations where previously you would not have been able to. Each U-Boat’s > CFG file has to be done separately for this to work. Changes need to be made as described in Path 1 and Path2. the changes then need to be saved in both Paths. Picture 2 > CFG File. Picture 3 > Default Setting > Type VIIB. Repeat the same actions in this 2nd Path. How To Calculate A Targets Speed By Using The Periscope Cross Hair. Count the number of Seconds it takes for the > Targets Bow and Stern to pass across the > Periscope Cross Hair. Time taken = metres per second. Length of the Target is needed from the Recognition Manual. Target > Small Merchant 1,700 tonnes. Number of seconds taken > 25. Length 78.3 divided by 25 seconds = 3.13 metres per second. 3.13 metres per second x 3,600 seconds in an hour = 11,268 metres (11.2km). 11,2km divide by 1.85 to convert Kilometres Per Hour (KPH) to Knots = 6.05, or 6 knots. Target is traveling at approximately 6 knots. Picture 1 > Start the Stopwatch as the Cross Hair touches the Bow. Picture 2 > Stop the Stopwatch at the end of the Stern. Picture 3 > TDC Speed Calculation > 6 knots. Last edited by THEBERBSTER; 05-09-2018 at 04:01 PM. 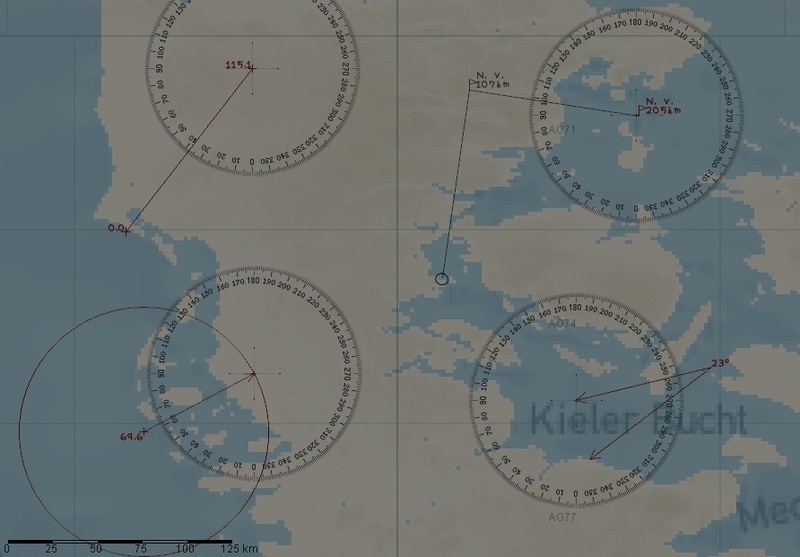 How To Convert Kilometres To Knots By Valkyrie612. How To Convert Kilometres To Knots. Example > Ship Travels 240 metres in 1 minute. Calculation > 240 Metres x 60 Minutes in an hour = 14,400 Metres = 14.4km. 14,400/1000 = 14.40/1.85 = 7,783 or 7.8 knots = 8 Knot. Last edited by THEBERBSTER; 01-17-2018 at 03:47 PM. Finding The Targets Speed 1 Minute Method. You will need an independent Timer of some sort for this as the Widescreen GUI does not have one that can be used in the Navigation Station. Picture 1 > Open up the Navigation Map F5 with the Mouse Scroll Wheel. Use the Pause Game > Back key. Use the Arrow keys if you need to move the Map. With the Marker place an X Mark on the Target’s Bow. Now using the Back key > Un-Pause Game > Start the Timer. Remember to have the Navigation Map opened up before you use > Pause Game again. Picture 2 > When the Timer reaches 1 Minute use the > Pause Game Back key again. With the Marker Tool place an X Mark on the Target’s Bow. 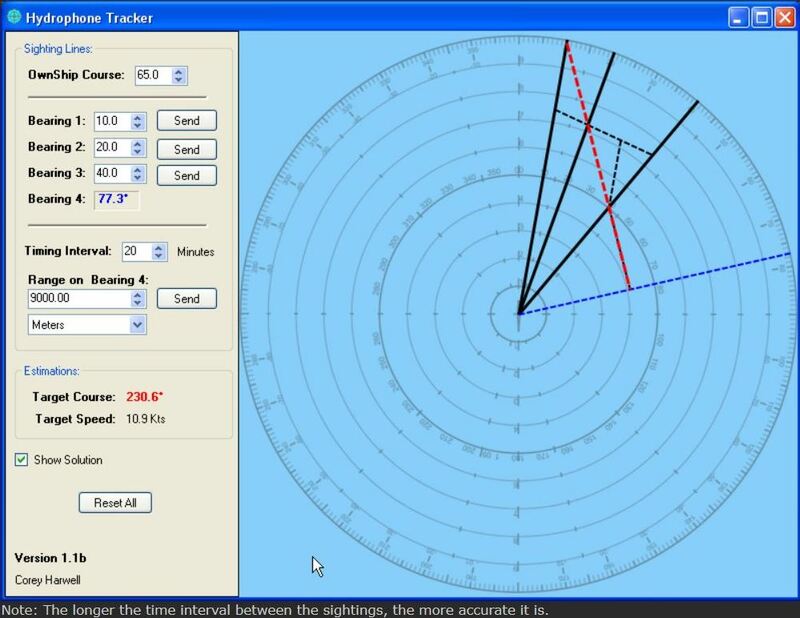 Picture 3 > Take the Compass Tool and measure the distance from X to X. The picture shows the Target moved 200 metres in 1 minute. The Target has traveled 200 metres in 1 minute. Calculation > 200 Metres x 60 Minutes in an hour = 12,000 Metres = 12km. 12,000/1000 = 12km/1.85 = 6.48 knots = 6 Knots. Picture 4 >The TDC has calculated 6 Knots. It should be noted that using this 1 Minute method is not as accurate as using a longer time period but can be very useful where time is important. Finding The Target’s Speed 3 Minutes And 15 Seconds Method. Picture 2 > When the Timer reaches 3 Minutes and 15 Seconds use the Pause Game Back key again. Now using the Back key > Un-Pause Game again. The picture shows 600 metres = 6 Knots. Picture 4 > TDC Speed Calculation > 6 knots. Finding The Target’s Speed 5 Minutes Method. 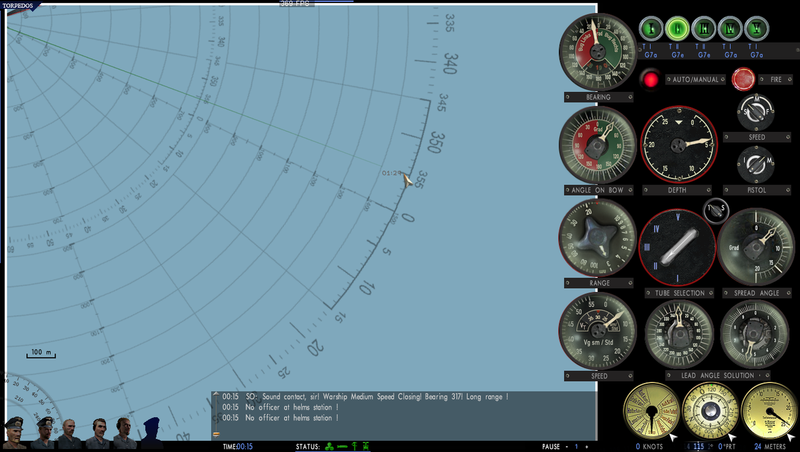 Picture 1 > Open the Navigation Map F5 with the Mouse Scroll Wheel. Remember to have the Navigation Map opened up before using > Pause Game again. Picture 2 > When the Timer reaches 5 Minutes use the Pause Game Back key again. The picture shows 900 metres. 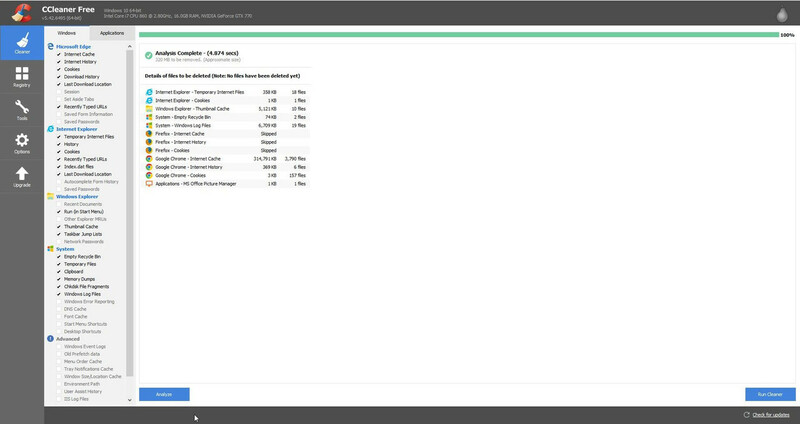 Drag out the Speed Charts from the > Right Side with your Mouse. Picture 4 > Look down the 5 Minute Column until you see the nearest distance to > 900 metres. The 5 minute Column shows > 0.925 metres is the nearest. Now go to Column 1 > Knots. The Target is traveling at > 6 Knots. Picture 5 > The TDC has calculated > 6 Knots. HSIE O2-Gauges v2 > Replacing the CO2 Gauge > Download and Instructions > Enable JSGME. Option Only > Not Compulsory. This mod increases the difficulty level of the amount of Oxygen available. The Oxygen in the U-Boat is replaced each time the U-boat surfaces to the Normal value of 21%. The new gauge changes the graphic design of the former > CO2 Gauge into an O2 Gauge. This mod is called > O2-Gauges v2. Picture 1 > How to Install > O2-Gauges v2. 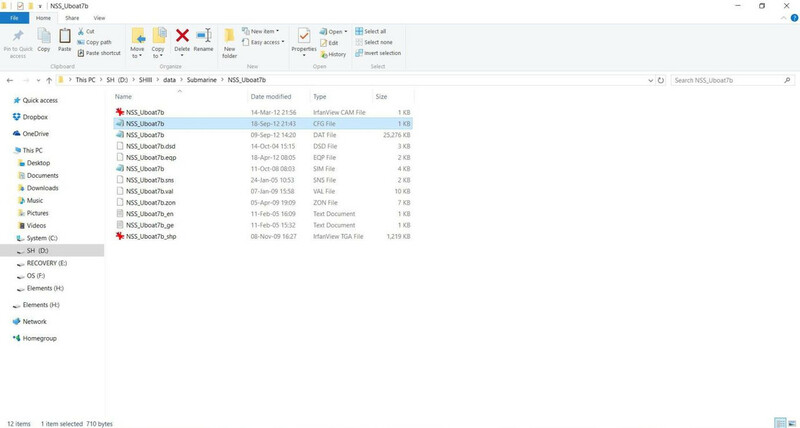 Extract the Mod folder showing. 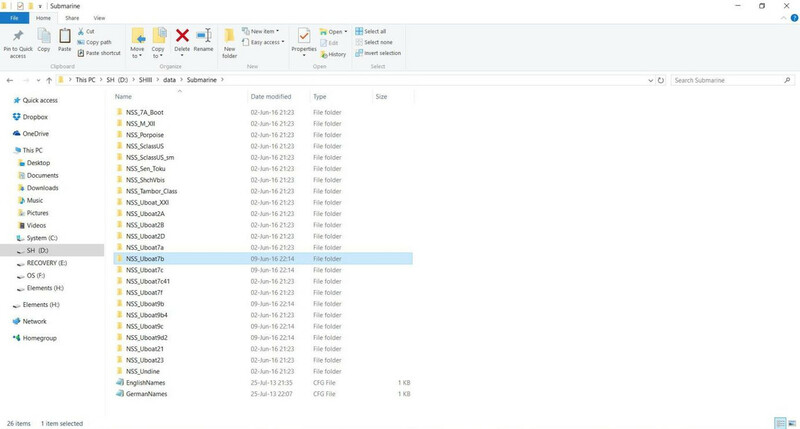 Picture 2 > Copy and Paste the Mod folder showing into the > LSH3 Mods folder. This Mod must not be overwritten and should always be placed last in JSGME. John P Cromwell 45º Attack Method Revised For SHIII. This method is very useful if you are one of those gamers that likes to get inside the Convoy Lanes. Firing across the Lanes at 45º rather than the conventional 90º shoot means there is less chance of hitting the wrong Target. 1. Mark an X on the targets bow. 2. Run the 3 minutes and 15 second speed method. 3. Mark an X on the targets bow again. 4. Measure the distance to both X marks i.e. 600 metres = 6 knots. 5. Draw a line through both the X Marks to make a TCL 270ᵒ past the U-boat. 6. Place a 45ᵒ angle on the top of the TCL at a convenient place. 7. 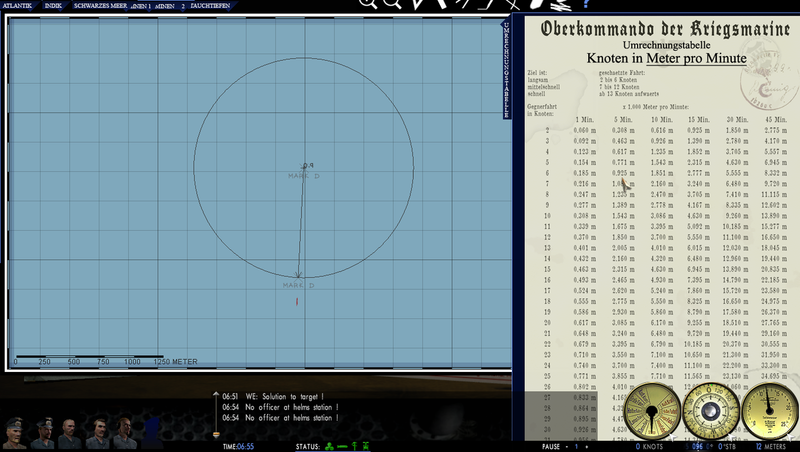 Move the U-boat on to 45ᵒ line if possible or parallel to it. 8. Use the Formula below for the attack. The Formula used showing in the table below is drawn by making a separate diagram on the navigation map. 1. Draw the targets distance covered 600 metres at 270ᴼ. 2. Using the protractor place the 45ᴼ angle so it rests on top of the first end. 3. Take the Ruler and draw a line for the torpedo range that you are going to use 1,800 metres. 4. The calculation is Torpedo speed Slow 30 knots x Targets speed 6 knots = 1,800 metres. 5. Place this ruler line on top of the 45ᴼ protractor angle. 6. Take the ruler again and draw out another line from the opposite end of the 600 metres line. 7. Place one end on the end of the 600 metre line and the other end on top of the 1,800 metres line. 8. With the protractor make an angle on top of the 2 lines =11ᵒ. 9. This 11ᴼ is used for setting the AOB. 11. The firing point is 360ᵒ – 11ᵒ = 349ᵒ on the periscope bearing the Gyro angle will show 000. 12. The AOB always starts at 45ᵒ whether it is Port or Starboard. 13. The AOB setting is 45ᵒ - 11ᵒ = 34ᵒ AOB Starboard in this scenario. Entering the data in the TDC. 2. The targets speed we know is 6 knots. 3. The torpedo speed is Slow = 30 knots for both G7a and G7e type torpedoes. 4. Enter the data in to the TDC with the periscope bearing on 0ᵒ. 5. Enter the AOB as 45ᴼ on the 0ᴼ periscope bearing. 6. With the TDC closed move the 0ᴼ bearing until you see the Gyro angle showing 000. 7. The periscope bearing showing is the firing point. 8. As soon as the periscope is moved the TDC will recalculate the new data automatically. 9. A range to the Target needs to entered in the TDC but has no effect on the outcome. G7a 44 knots = Fast. Port <-- is the target traveling from Right to Left. 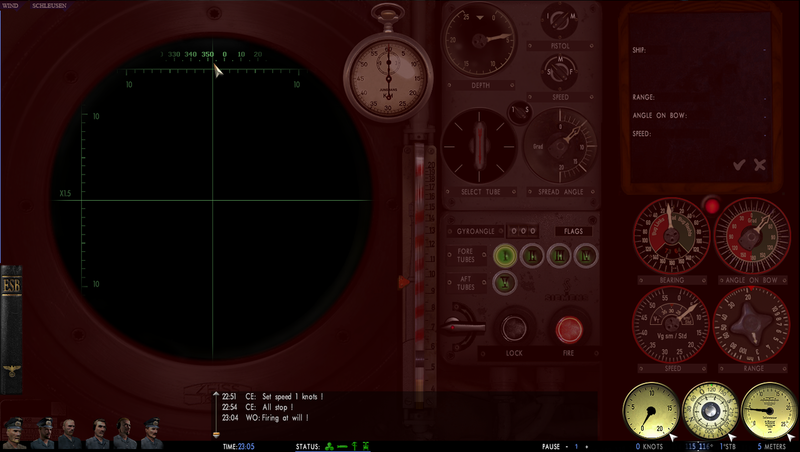 Starboard - -> the target is traveling from Left to Right. Picture 2 > I am situated between Lanes 2 and 3 at 45ᵒ which gives me good protection. The Convoy’s speed is 6 knots. Picture 3 > The Target’s Bearing is around 326ᵒ. Picture 4 > Bearing confirmed in the Periscope view. Picture 5 > The Range to the Target along the 45ᵒ angle is 1,100 metres. Notice how all the ships are parallel to each other across the Lanes. This makes a 90ᵒ shoot very difficult when firing across one lane to the next without hitting the wrong Target. Picture 6 > The Torpedo track is showing 355ᵒ so needs a small adjustment. Picture 7 > This is confirmed by the Gyro Angle showing. Picture 8 > The Periscope Bearing has been adjusted to show a 000 Gyro Angle. Picture 9 > Perfect Gyro Angle 000 for the shoot. Picture 10 > All 3 Torpedoes have been on the fired 2 G7e’s and 1 G7a all at a Slow Speed on the Periscopes Bearing as the Target has passed though the Cross Hairs. As both Torpedoes types have the same Slow Speed I usually both types together when using that speed. The advantage of the G7e in daylight attacks is that does not leave a wake behind it. 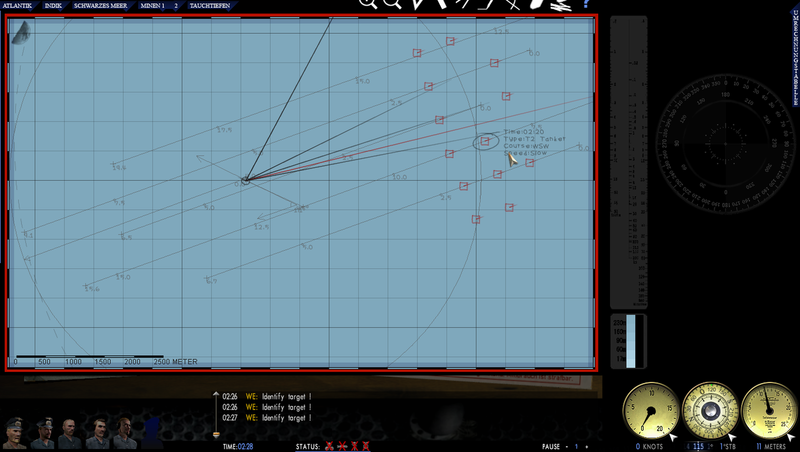 Picture 11 > Notice how all 3 Torpedoes have missed the bigger target with the deeper draft in Lane 3. Picture 12 > 2 Torpedoes have hit the Target. The Target has slowed down and it has made the 3rd Torpedo miss. Picture 13 > Captain’s Log confirming the kill. Courtesy acknowledgement to Rockin Robbins for giving me this idea. Changing Any LSH3-2015 Gui To > Ahnenerbe WideGui 1920 x 1080 Final > Download And Instructions > Enable JSGME. This GUI mod can be used to replace any of the LSH3 GUI mods. This Mod can be Enabled anytime you are Docked. Ahnenerbe’s mod raises the Manual Targeting difficulty level as it will not give you any help from the Weapons Officer (WE) in either > Identifying Target’s or giving you a > Torpedo Solution. Some very good touches have been made to this mod by Ahnenerbe, too many to go into. Picture 1 > Unzip the File and then use the > Extract Tab showing. 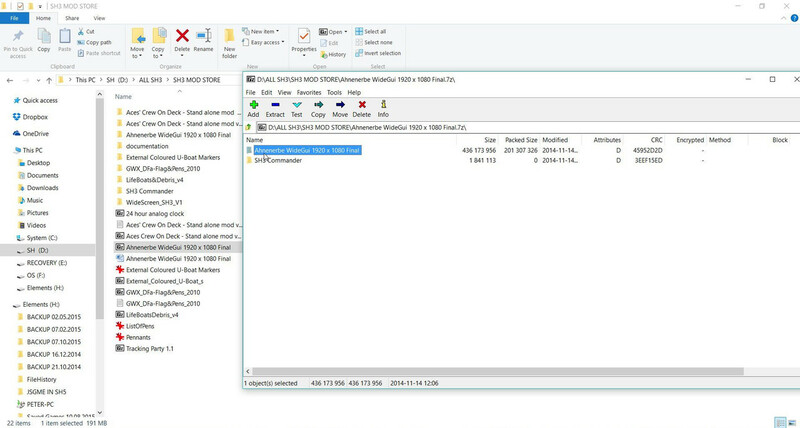 Picture 2 > Copy and Paste the > Extracted Mod folder into your > SHIII Main Game > Mods folder. When Docked > Disable the existing GUI mod. Picture 3 > New Main Menu Screen. 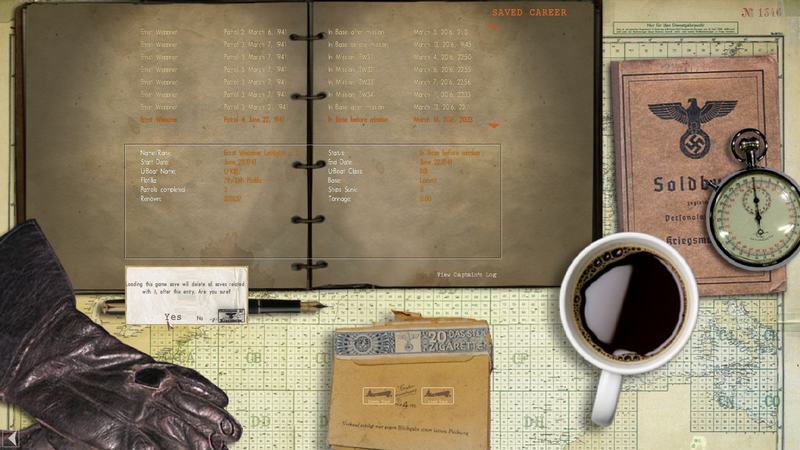 Picture 4 > New Career Menu Screen. Picture 5 > New Load Saved Game Screen. Picture 6 > Confirming you want this Saved Game. Picture 7 > New Crew Screen F7. Picture 8 > Writing Desk showing the Transfer Phone. This mod is not compatible with the LSH3-2015 transfer process. Before starting a Test Mission the Ahnenerbe WideGui 1920 x 1080 Final must be disabled in JSGME. It can be replaced temporarily by the LSH3 default wide screen mod for the test mission. Before starting your next mission the mods can be reversed again. There is no switch in the > Periscope Station for switching the > TDC On and Off. Use the Short Cut > CTRL + T to overcome this problem. A.O.B. Angle Charts Off 90 Degrees. A.O.B. Angles Off 90ᴼ is really 1 Chart in 2 Parts. These 2 Charts will allow you how to see the A.O.B. quickly at any given Angle when the U-Boat’s Course to the Target’s Course Line is set at 90ᴼ to it. Placing the Ruler on the U-Boat’s centre to the Target’s centre and reading the Navigation Map Bearing Compass will show the A.O.B. position at that point on one of the Charts. 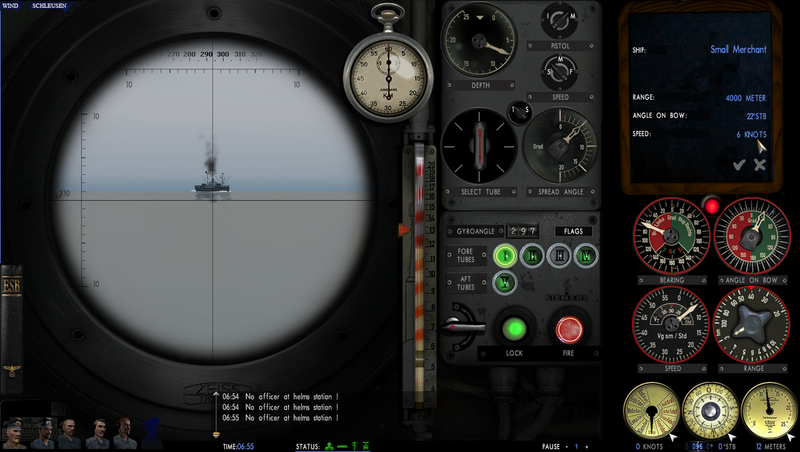 Using the Periscope’s Bearing on the Target and then using the Chart will give the A.O.B. Angle at that point. This can then be put manually into the TDC. I would suggest adding 1ᴼ to allow for the time it takes to do this. Picture 1 > Chart 1 Starboard. Picture 2 > Chart 2 Port. The Periscope Bearing and the A.O.B. are automatically controlled by the TDC when the Target is Locked. This can be seen by the Gyro Angle 000 movement in the periscope Station and in the Attack Map F6 by the 2 Lead Angles Dials changing. The Speed is usually constant but needs to be entered manually or updated in the TDC. The Range while not important in a fast 90ᴼ shoot needs to be entered manually or updated by using the Stadimeter if shooting at a different Range. 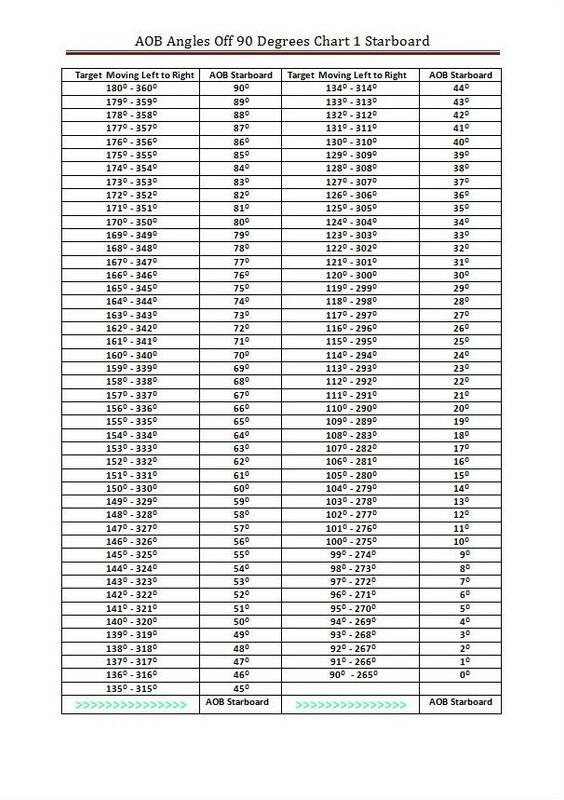 It is recommended that these charts are copied and pasted so that they can be printed for easy reference. 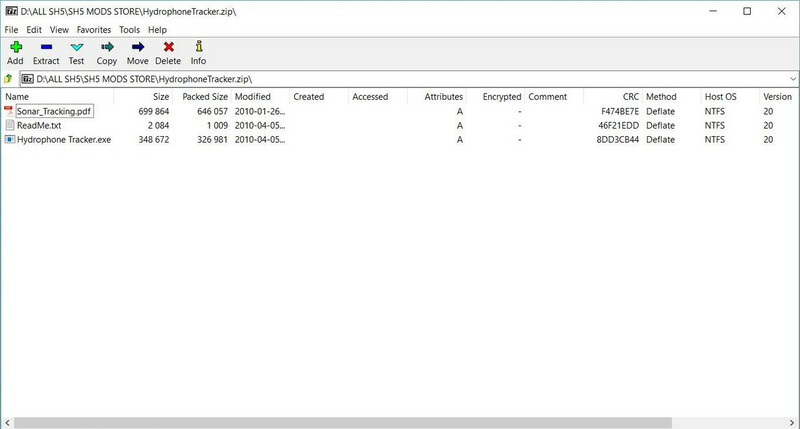 Hydrophone Tracker v1.1b Desktop Tool For Intercepting Targets > By Gutted. Note > This is not a mod. > Do not put in JSGME. Picture 1 > What's in the Zip file. Extract > The Hydrophone Tracker.exe to a suitable place. Extract > The PDF Technical Tutorial < Optional. Extract > The Document text file < Optional. Right click with your mouse on the Hydrophone Tracker Icon. Select > Send to > Desktop (create shortcut). Picture 2 > Default Hydrophone Tracker. Picture 3 > Hydrophone Tracker showing how it works. How to Start using the Hydrophone Tracker. Use > Windows Key or another way to the Desktop. 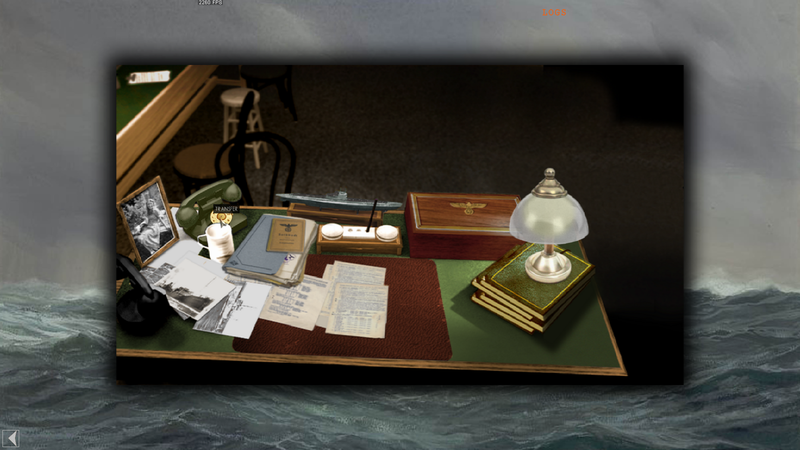 Click on the Hydrophone Tracker Icon showing on the Desktop. Minimize the Hydrophone Tracker so it is sitting open in your Taskbar for easy access. Click on the > SHIII Icon in the > Taskbar to return to your game. There is no rule as to how many Bearings need to be entered into the Hydrophone Tracker at anyone time. You will need a Range or estimated Range to the Target at some point. Steam Installation Instructions For LSH3-2015. 1) Install Silent Hunter 3 via Steam. 2) Find the copy of SH3 inside your steam folder like D: \ Program Files (x86) \ Steam \ steamapps \ common \ Silent Hunter 3. 4) Rename your Silent Hunter 3 folder to "SilentHunter3". It is important that the name has no spaces. 5) You should now be able to install LSH 2015. Once you have started the installer the only thing you have to do is finding and selecting your "SilentHunter3" folder. 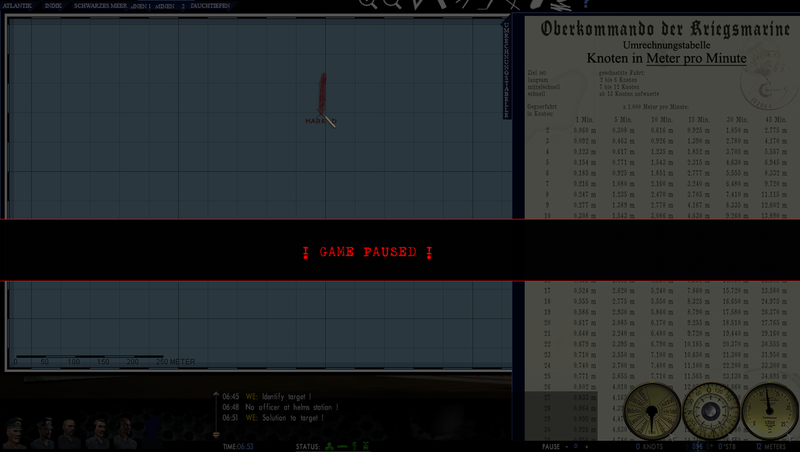 6) Only enable these 2 mods in JSGME before starting the SH3.exe and going to the Naval Academy. Full Tutorial for LSH3-2015 In This Link.